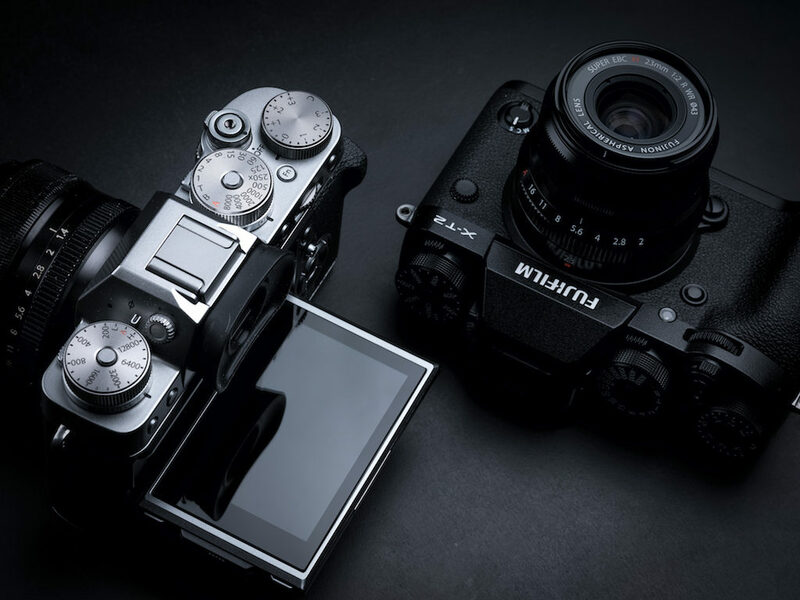 We inaugurate the In-Depth section of this website with an article that reflects on a question we get asked all the time, a question that inspired us to build Mirrorless Comparison: which camera should I get? You may be a beginner looking for your first camera, an enthusiast photographer wanting to upgrade your gear, or an experienced user interested in switching from another system. Whatever your situation, it can often be difficult to make a decision, especially today with so many camera systems available. Now there are many arguments we can put on the table including the size, sensor, design, image quality, lenses, low-light, video, touch screen, stabilisation, ease of use, autofocus, support, and price, just to name a few. However, for the purpose of this article, I decided to group all these arguments into four main categories – Needs, Specs, Feel and Heart – instead of touching upon them each individually. And although we only deal with mirrorless gear on this website, many of the points below could equally apply to other photography products. 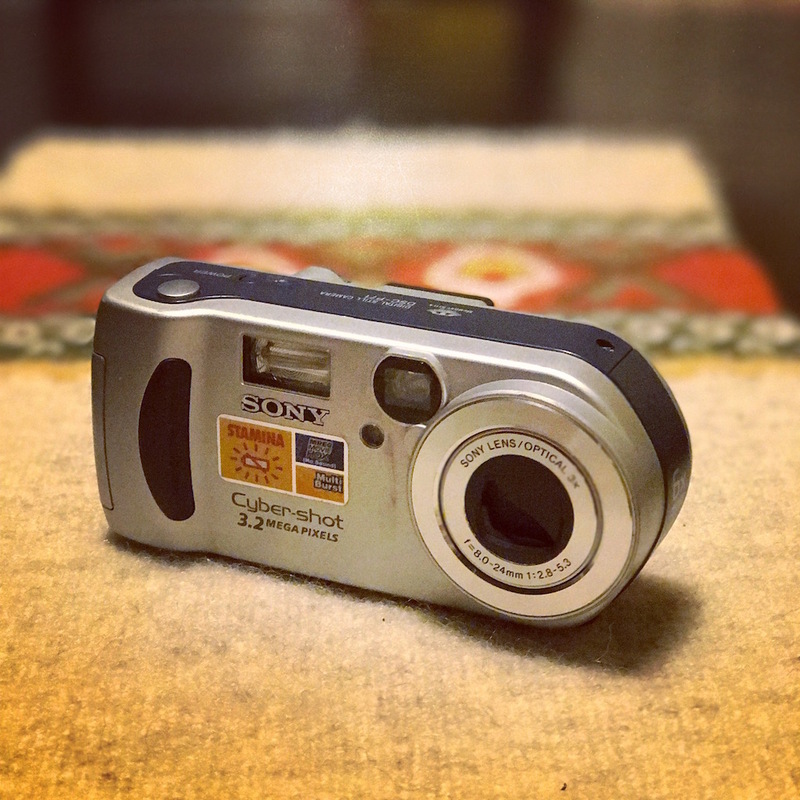 My first digital camera. In 2008 I decided it was time to get something more serious and after lots of research, I went for the Nikon D90. Whenever I want to buy something new, I always start by asking myself: do I really need it and if so, why? Now believe me when I say that it took me years to acquire this degree of self-control. Sometimes I still fall victim to G.A.S. (Gear Acquisition Syndrome) but I behave myself much better than I used to. Of course it isn’t always easy to know what your needs are right from the start but a better understanding of them can help you make a wiser choice. A beginner may want to discover if photography is something of interest and does so by starting to shoot with a proper tool. An experienced user might be curious to try a new camera or lens that was announced the previous month. If you are a beginner looking for his/her first camera, you can start by thinking about your main subjects of interests. are you already taking pictures with an old compact camera or smartphone? If so, how often do you shoot and what kind of pictures do you enjoy taking the most? are you mainly interested in stills or do you like the idea of learning some video as well? are you simply looking to increase the quality of your images or are you interested in specific genres such as street, portraits, landscapes or macro? These preliminary ideas won’t help you pick a specific camera right away but they will help you to better understand your needs and interests. You will find them useful when seeking advice because you will be able to explain what you are looking for with more precision. And the better you can explain your needs, the better the advice you will receive. how many times do you feel limited by the gear you currently use? All the time, frequently, or just occasionally? are you looking for something bigger, better, smaller, faster or longer to be more comfortable or to improve the quality of your images? do you want to try out something new such as a different photography genre? When you start looking for a camera, the first thing you’ll likely do is browse through product images online. This is where you gain your first impression of the product’s design. If it has a positive impact, it is likely that you will then want to know more about it. The best example that comes to mind is Fujifilm and its X series cameras. That positive feeling you get when looking at a new X100 or X-T camera, with its dials and and its retro-esque design, strikes you before you even begin to wonder what type of sensor it houses or how many autofocus points there are. 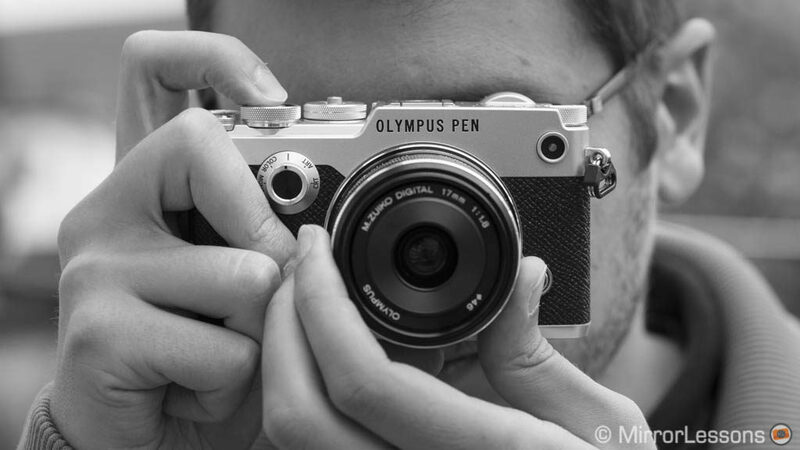 Olympus also takes great care when designing its cameras as proven with the OM-D and Pen series. The Pen F is probably their best achievement so far. Panasonic too has taken this route with some of its products, while Sony has opted for a more modern design. does the rear LCD tilt or rotate? It can be of great help when trying different compositions. is the LCD touch sensitive? If you already have some experience with your smartphone, you will probably appreciate this functionality. are you interested in a viewfinder? While you may not find the necessity for one right away, EVFs can be of great help in some light conditions (for example in the middle of the day in strong sunlight). Now a good design can be misleading: a beautiful camera is not necessarily easy or pleasant to use and vice versa. So here comes the second part: going from seeing to touching. Holding the camera in your hand is very important. Actually I believe it’s one of the most fundamental parts of the decision process. If you have the chance, the best thing to do is pop into your local camera shop and ask to see the camera(s) you are interested in. Alternatively, you can attend one of the many “touch and try” events that brands and shops now organise on a regular basis. 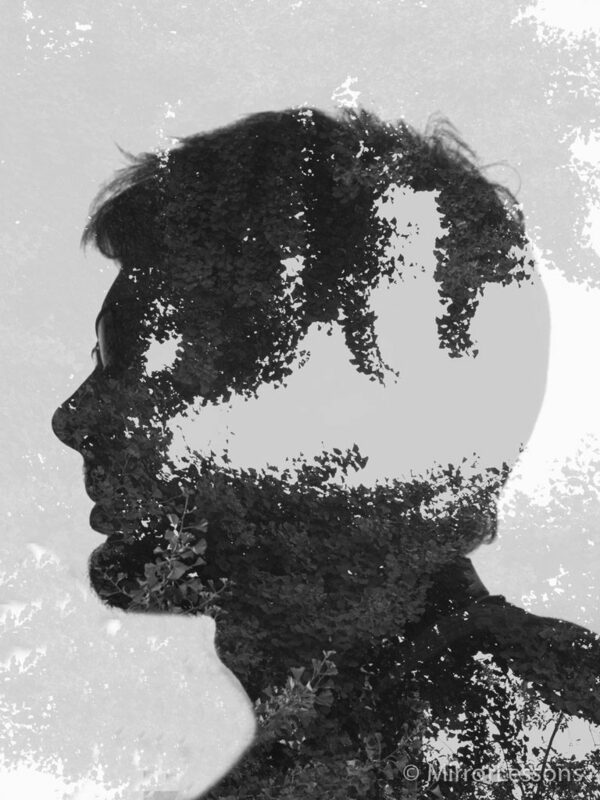 You can take your images home, talk with experts, and get a real feel for the product. Even if it is just for a few minutes, the feeling when holding the camera, using its dials, hearing the shutter sound, and seeing how it reacts in your hands can have a crucial impact on your decision. 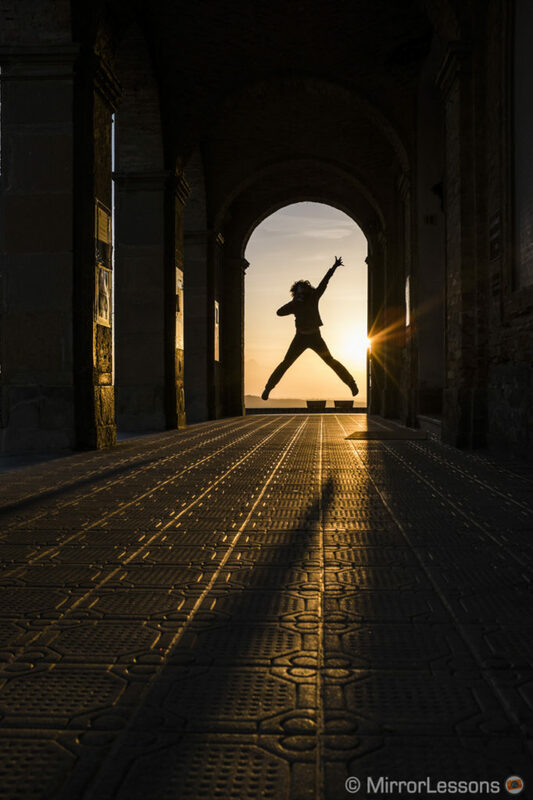 You can also look up some rental opportunities, which can be the perfect opportunity for advanced photographers to try out a new camera before committing. 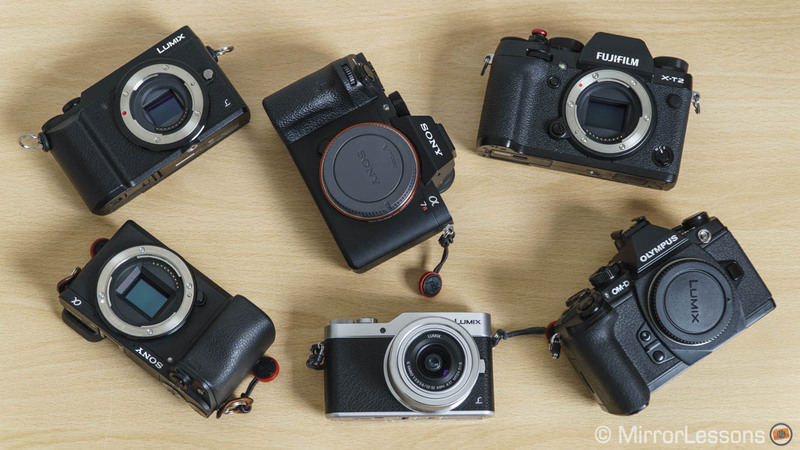 Not only can understanding specifications be useful to determine how one camera compares to another from a purely technical standpoint, but it can also help you figure out which model best suits your needs. They help you narrow down your choice and give you realistic expectations about the product you are about to buy. Sensor size: typically a larger sensor gives you better dynamic range and sensitivity in low light (high ISO) but the difference isn’t always significant. In some cases it may not even be relevant if the sensor is well-made or the latest generation. For this reason, I wouldn’t worry too much about this aspect. For example, a recent Micro Four Thirds or APS-C mirrorless camera is excellent for most purposes. Resolution: a similar argument can be applied to the number of megapixels. Of course the more you have, the sharper the details and the more room you’ll have for cropping. Otherwise in terms of pure image quality (ISO and dynamic range), whether you have 16, 20 or 24MP won’t matter much in the beginning. 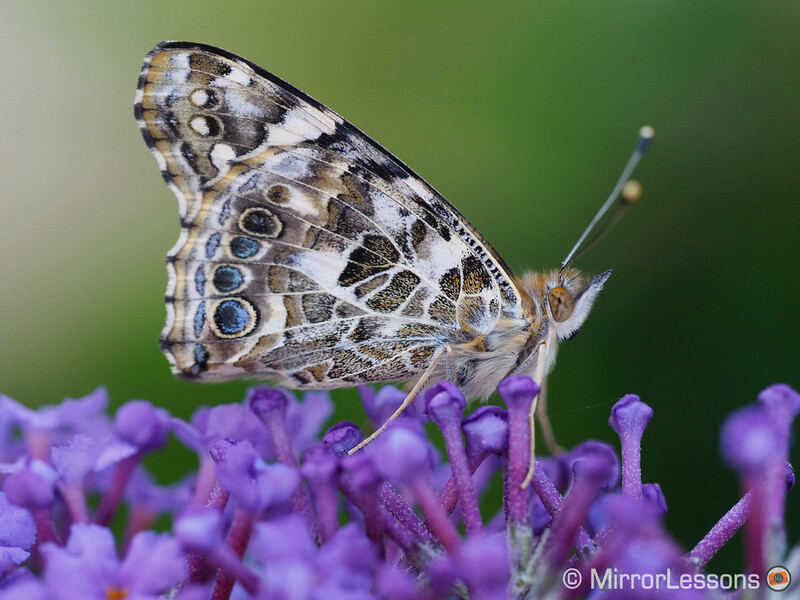 Autofocus: most mirrorless cameras have a fast and reliable autofocus with useful options including face and eye detection. The only reason you’ll want to dig more into this is if you already know you will shoot some action or fast moving subjects (like your kids playing sports). Then a camera with phase detection autofocus can give you better results. Extra features: chances are that you don’t yet know which type of photography you like the most. 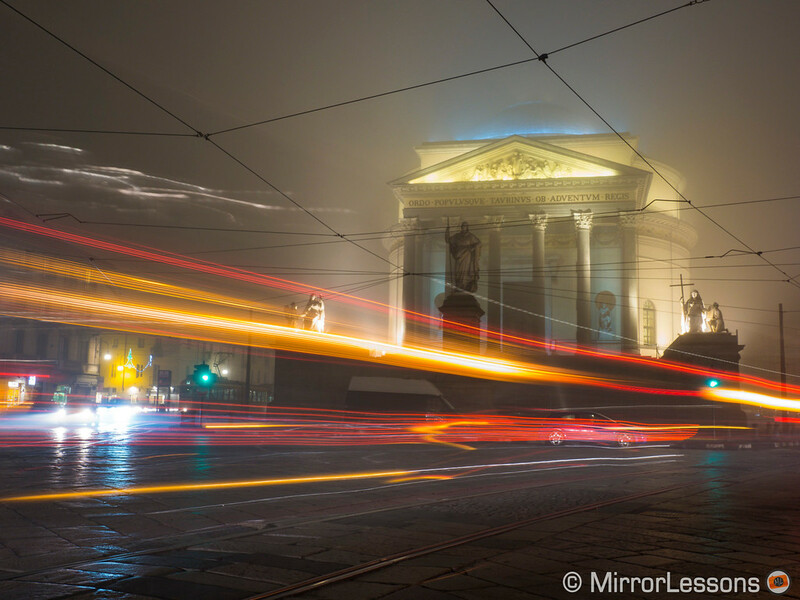 But if you are open-minded and can’t wait to experiment with your camera, then choosing a model with lots of extra features (panorama, time-lapse, live composite, multiple exposures, etc) can be a good place to start. Advanced users can narrow down their technical needs according to previous experience, the genres they like to photograph, and the upgrade they are looking for. are you planning to take sports images? Then not only will you need a camera with advanced AF capabilities but also fast continuous shooting speeds and a responsive EVF. what about wildlife and bird photography? If this interests you, make sure the appropriate lenses are available for your camera system of choice. if low-light conditions don’t involve moving subjects, then you may prefer good image stabilisation to good high ISO performance. If you have followed the previous three steps, chances are that you may have already figured out which camera you want, perhaps thanks to additional advice or reviews found online. Or maybe you are almost there and have narrowed the choice down to two products. You understand what your needs are, you understand which specifications are important to you, and you have a clear idea of which camera you find more attractive to use. But the doubt is still there. Camera A feels great but Camera B provides better quality. Even after trying them at a camera store and asking for advice, you can’t decide. Which one should you get? Well, this is where your heart comes into play. Instead of relying on calculated reasoning, you should just follow your instinct. Which one do you feel more attracted to? Which one comes to mind first when you think about taking pictures? Let’s say Camera B has a better sensor but Camera A fits perfectly in your hand and truly motivates you to go out and shoot. In this case, go with Cam A. If, however, you are more excited by the prospect of making images that will look gorgeous when viewed on your 4K TV or even better, when printed and hung on the wall – even if the camera’s ergonomics aren’t perfect – then go with Cam B. The truth is that you can’t go wrong with today’s cameras. Certainly reviews, videos and in-depth comparisons like the ones you find on this website can help (we do our best!) but ultimately every camera on the market today works, every camera will give you great results. So if the indecisiveness doesn’t go away, get a bit more emotional and you will be fine! 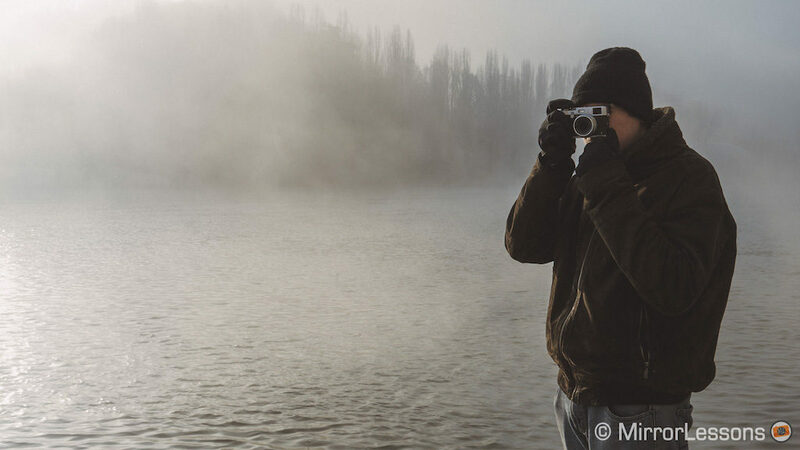 Me with the X100T in a cold foggy morning: it is still one of the camera series I love the most. You may be restricted to a certain budget for obvious reasons which will automatically narrow down the choice for you. Otherwise setting a budget for yourself is always a good way to start. Often all you need to do is look at older cameras rather than the latest model released. If you are on a budget, it will help you save money and still get a good product. A three year old mid-range camera can still be an excellent choice and more advanced than the latest entry-level one. Otherwise it can help you set aside more money for an extra lens, which is often a wise solution. The second-hand market can also be your friend. Personally, I have bought more used items than new since I began my journey into photography. Photography can rapidly become an expensive hobby. The reasons many photographers buy and sell gear all the time is not necessarily related to their real needs. As I stated above, buying a new camera or lens can give you motivation. Sometimes it is for genuine reasons but other times it can become a vicious circle. So if you find yourself lacking motivation or think your images aren’t good enough, give yourself a second chance first. Motivation and inspiration can come from sources other than gear: a workshop, a book, an exhibition, a photo walk, or even a friend. Otherwise you may find yourself growing tired of every new camera you buy very quickly. And don’t worry, it happens to a lot of people, including yours truly! This might be more difficult at first for a beginner, but once you’ve narrowed down the camera models you are interested in, also have a look at what the brand has to offer. How many native lenses are available for the system? Can you find affordable options? Is there a lot of choice? Do the cameras receive firmware updates on a regular basis? This can help you understand how complete the camera system is and whether it is worth investing in. Finally, enjoy your camera and have fun making images. That’s the most important part!